I created this recipe when my husband said he was running to the store to get strawberry sauce for ice cream. I always have strawberries in the freezer and whipped this up. It's now a family favorite. It's super easy and so versatile. You can serve this sauce over ice cream, waffles or pancakes, on top of pound cake, stir into some lemonade, etc. *The lemon juice is optional. It just brings out the berry flavor. 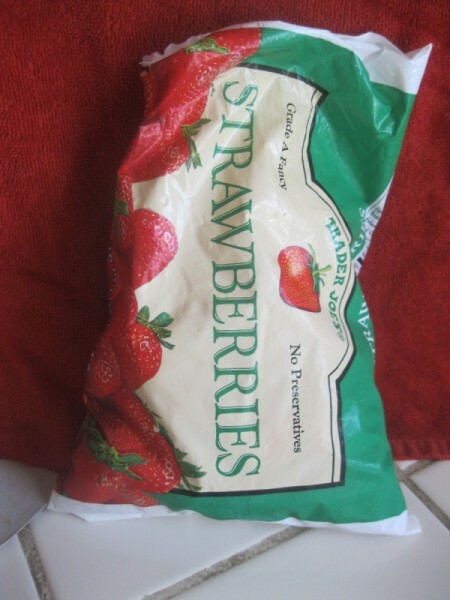 Place berries in sauce pan. Add water, lemon juice and salt. Heat over medium heat. Stir occasionally. 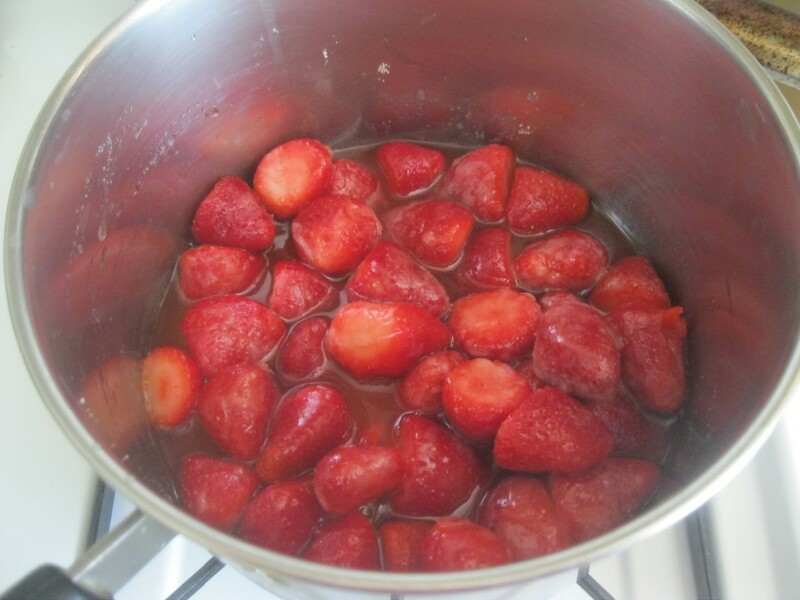 The berries will start to soften after a couple of minutes. Add sugar once the mixture is easily stirred. 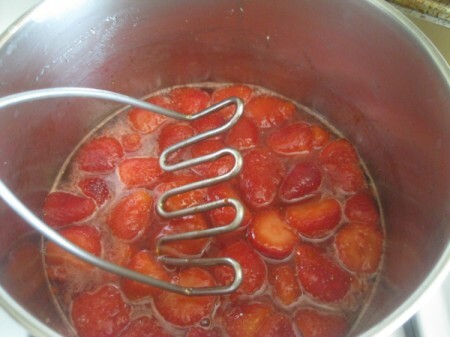 Once berries are completely softened, mash with a potato masher. 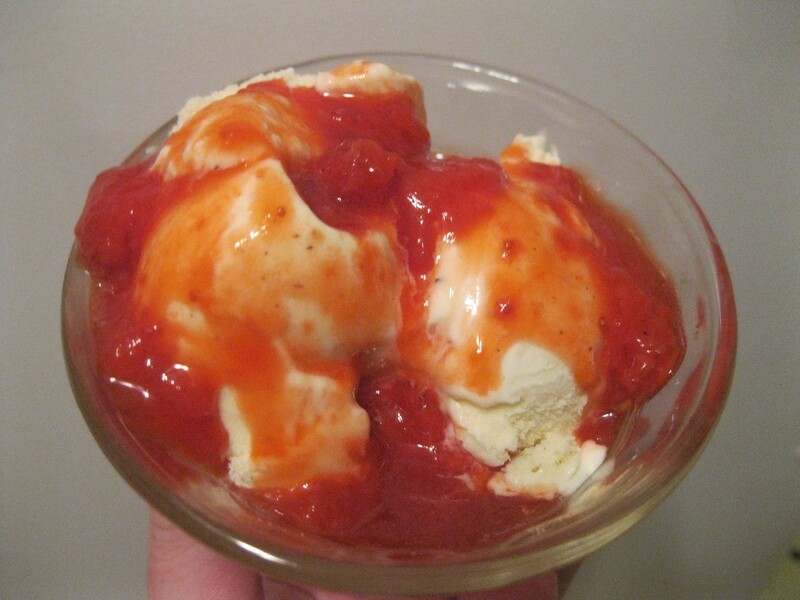 If you don't want chunks of strawberries, you can throw the sauce in a food processor or use a stick blender. I personally like the pieces of berries. Heat for a few more minutes to thicken the sauce.